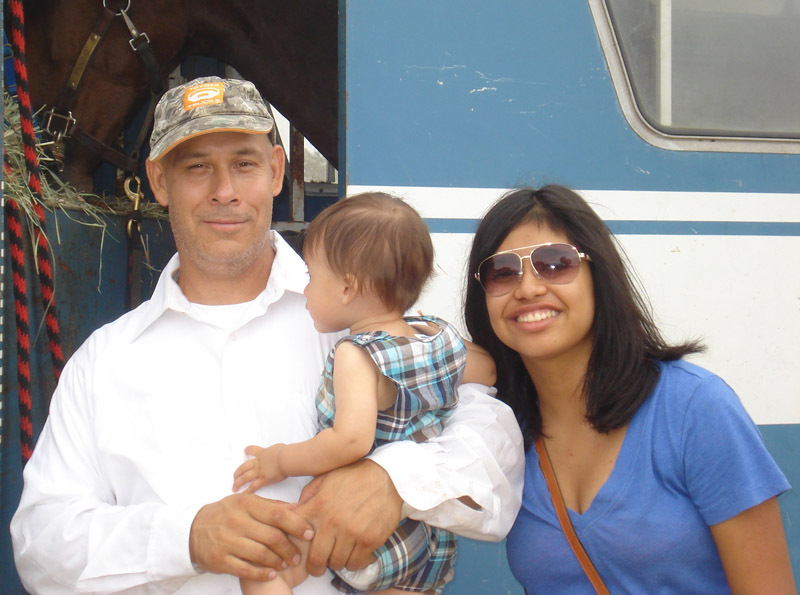 Michael Aguilera believes in sweat equity, putting in the time, and starting from the beginning with horses. He believes a horse that feels love, care and respect from you will give you everything in return. And he believes that once horses take a deep hold within you, it’s impossible to let them go, even if you tell yourself otherwise for years. 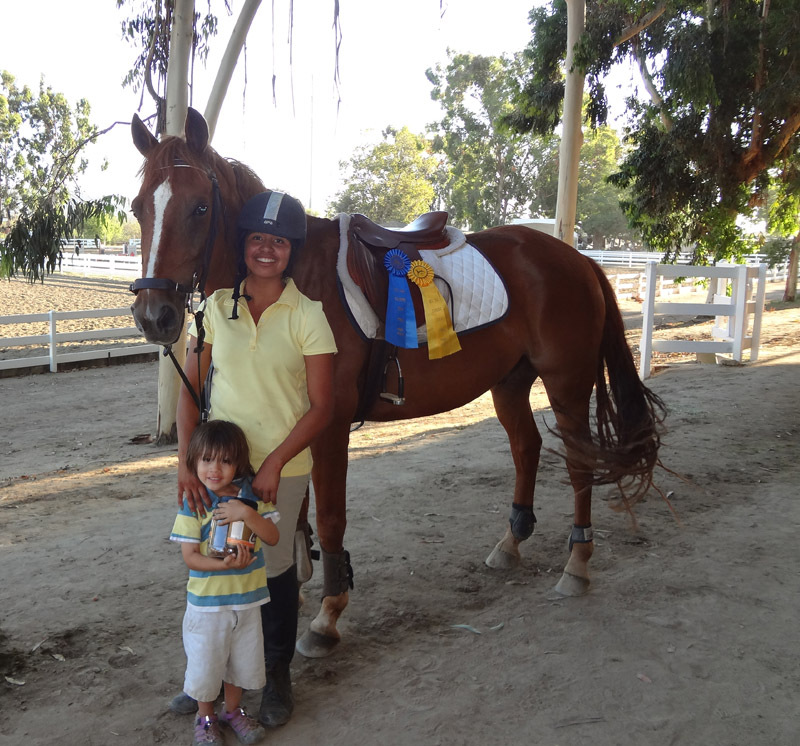 Aguilera grew up in Southern California in a family where horses were the center of life. 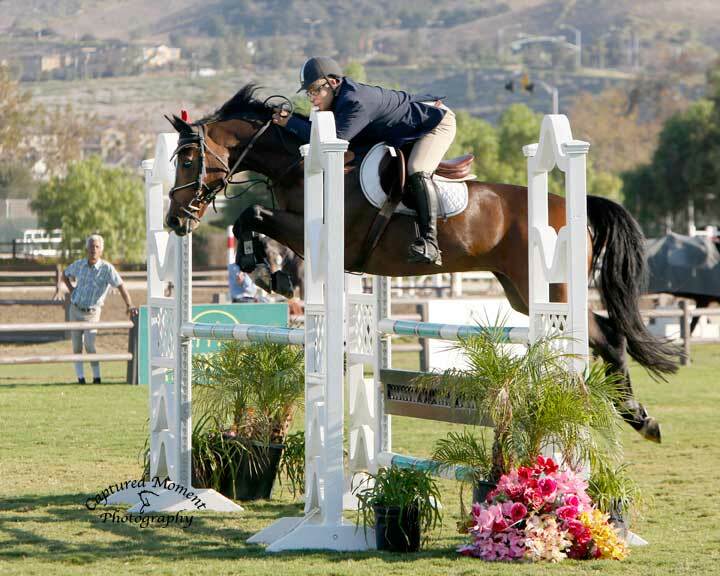 His parents ran a boarding facility in Orange County, and he competed in the hunters and jumpers. Buying accomplished show horses wasn’t in the budget, so Aguilera learned to work with what was available. Michael Aguilera and Howard VDL. Photo by Captured Moment Photography. “As a kid, our goal was to discover great horses at auctions or from kill buyers,” he said. “We would go to an auction and come back with four horses, and part of it was to sell them and make a little money, but the other part was to find a show jumper. Aguilera studied sociology at UC Irvine (California) and went on to get a PhD in sociology at Stony Brook University (New York). His experience in the horse world led him to research Mexican migration to the United States. “I started taking classes in race and ethnicity,” he said. “I was really concerned about the ill-treatment of migrants in the United States, so that was why I went into sociology; it was all about race relations. After grad school, Aguilera and his wife, Zoila Zetino, moved to Eugene, Oregon, where he got a job as an associate professor of sociology at the University of Oregon. Riding is a family affair for Michael Aguilera. Here’s his wife Zoila Zetino and son Nicholas. Photo courtesy of Michael Aguilera. Michael Aguilera and another of his projects, Pandou VG. Photo by Captured Moment Photography. As their collection of horses grew, the next logical step was a farm, and they finally purchased one a year ago. But he wanted still more. Aguilera, now 48, is working hard to make his dream come to fruition. He bought Howard VDL, a Dutch Warmblood gelding (Mr. Blue—Tolivia VDL), in England in 2016 with about 10 rides on him. 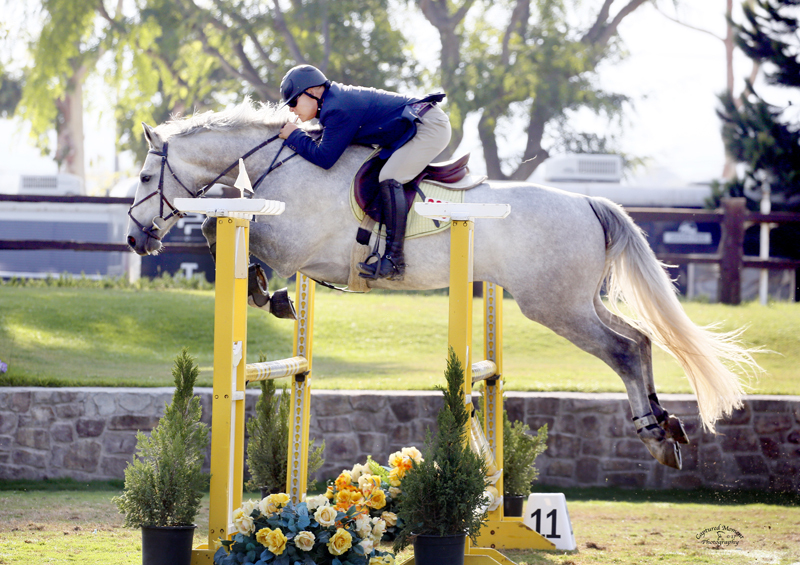 Aguilera and the gelding were second at the 5-year-old Young Jumper Championship at the Blenheim Fall Tournament (California) last September. “He’s like a puppy dog,” said Aguilera. “I took him to a show, and all of these kids were petting him. He just loves cuddles and is pretty friendly. Aguilera plans to compete Howard in the 6-year-old classes this summer. Michael Aguilera and his wife Zoila Zetino, with son Nicholas Aguilera as a baby. Photo courtesy of Michael Aguilera. “We’re really excited because in that division it’s mostly top grand prix riders with their prospects, so it’s a big deal for us to be able to compete at this level,” he said. Oregon doesn’t have a plethora of jumper shows, so every summer Aguilera and his family make the 20-hour drive to San Diego. There he bases at the ranch he inherited from his mother after she returned to the sport. Taking care of six horses and farms in two states is a family affair. Aguilera, Zetino and their children, Bridget Canel, 20, and Nicholas Aguilera, 6, all participate. Michael admits it’s a juggling act to run a farm and have a full-time job. “[Having the farm] is a huge commitment, but if you want to do it, you have to do the work,” he said. Thirty years after putting his grand prix dreams on hold, Michael is striving to get there in his own way, on his own terms. It wasn’t until Michael came back to horses that he realized how much they truly meant to him. “It left a hole in me in the sense that up until that point, all I’d done was ride, and every moment of my time was riding,” he said. “Though my career has been really rewarding, once I got back into horses, I really realized how comfortable I felt on horses, whereas in other parts of my life, I didn’t necessarily feel that comfort. There’s just something really rewarding about having this bond with a horse and being able to train a horse. It’s been so wonderful to be able to feel that bond again. Even if you go and live a different life and act like horses aren’t a part of your life, if you’ve had that background, it’s not really something you can get rid of.